in 360i News with tags A-List, Ad Age, Ad Age A-List, advertising, advertising age, agency awards Both comments and trackbacks are closed. Today, we’re excited to share that 360i has been named to the 2019 Ad Age A-List of the top shops in the country, marking the 9th year in a row that the agency has been honored in the annual A-List issue. 360i’s placement on the 2019 A-List arrives after a busy year filled with evolving leadership, ambitious wins, and bold experiments with new technologies. The honor is a testament to our ability to drive value for clients with our integrated service model, and underscores our track record of delivering best in class service across Creative, Strategy & Insights, Integrated Media, Performance, Search, Social, Analytics, PR, Voice and more – all under one roof. 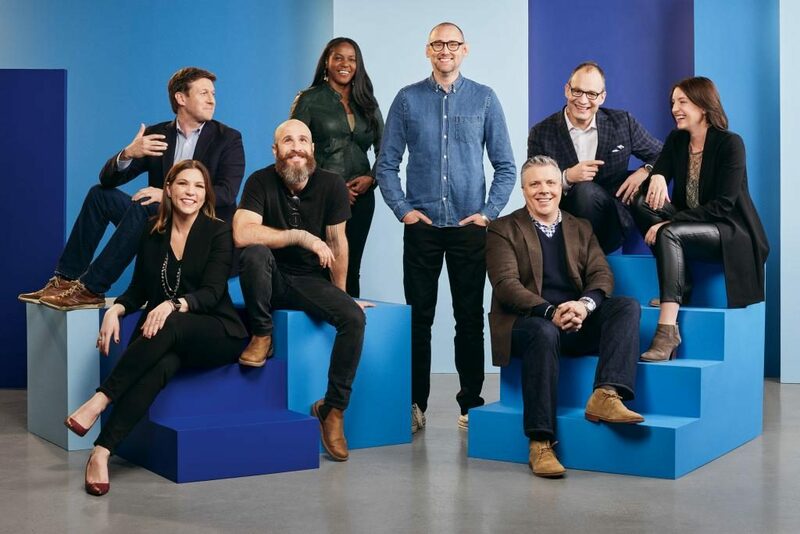 The Ad Age A-List issue highlights the very best players operating in the modern advertising industry, with coverage devoted to celebrating everything from top multicultural agencies to the finest production companies. 360i was placed on the eponymous “A-List,” which ranks the top ten advertising agencies operating in the United States.